Product Note: The digital copy for this title has expired as of December 7, 2017 and is no longer available for download. All droughts end with rain. The cleansing washes away all of the curses and superstitions and improbable losses. The Chicago Cubs™ ended their drought. Fly the W™! 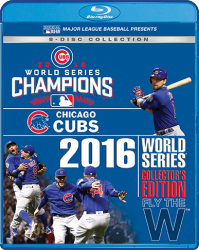 The Cubs are 2016 World Series® champions! The 2016 Fall Classic™ was the end of a long road. Generations of families and friends celebrated cherished memories newly washed by a championship. 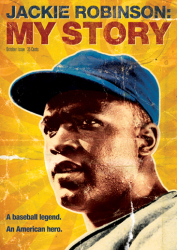 And it may even be the beginning of a new kind of journey for the Cubs and their fans. Owner Tom Ricketts and President of Baseball Operations Theo Epstein collaborated to shape a staff and team that could pull off the most epic of championships. 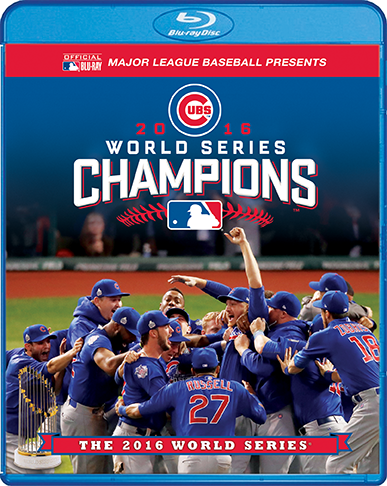 With a powerful combination of talent and grit, featuring Manager Joe Maddon's cast of Kris Bryant, Anthony Rizzo, Javier Báez, Jake Arrieta, Dexter Fowler, Jon Lester and World Series MVP Ben Zobrist, the Cubs played better baseball than the Giants™ and Dodgers™ to set up a historically dramatic World Series against the Indians™. Of course, it would come down to a Game 7 full of surprise, anxiety, and excitement. The Cubs would overcome a tenacious Indians comeback, using a mythical rain delay, inspirational speech, and an extra inning of baseball to crown a 103-win season with a World Series title. All the way, Cubs. All the way. 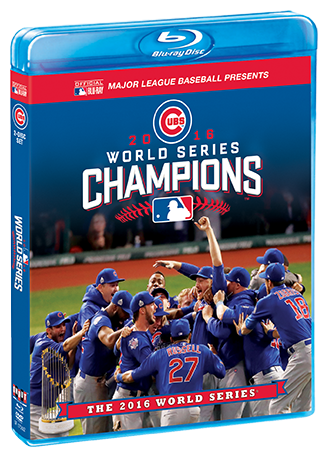 This historic official film from Major League Baseball® presents the exciting story of the Chicago Cubs 2016 World Series title run through comprehensive highlights, exclusive access and interviews, and breathtaking footage.